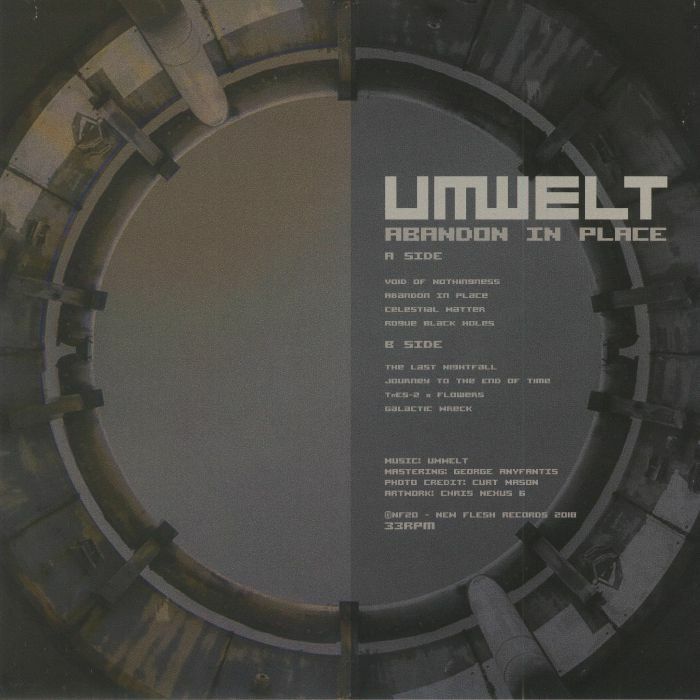 UMWELT Abandon In Place vinyl at Juno Records. Aside from being one of the hottest prospects in contemporary electro, French producer Unwelt is also running not one but three of the most consistent imprints around at the moment. His fourth studio LP comes through on the New Flesh subsidiary, breaking out into a deafening storm of industrial electronics from the get-go! The album, Abandon In Place, feels like it should be part of the larger 'dance' category but, in fact, it is very much grounded in experimentalism and abstraction, launching copious waves of hard-edged ambient, often guided by sparse percussion loops and rhythmic bass. 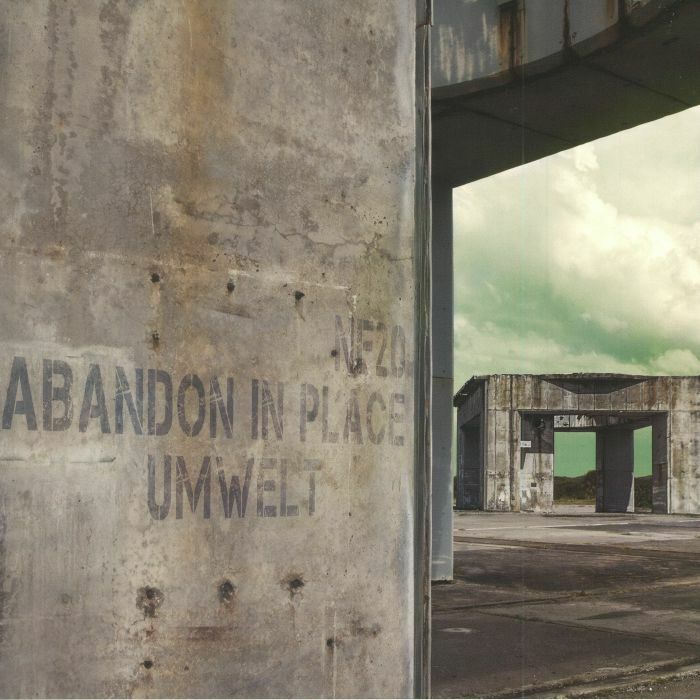 The flipside contains the most energetic moments, and as the album progresses, so does Umwelt's thirst for movement pace. A masterfully composed cascade of sounds.